Our newest Operations Firefighters will be graduating and heading out to the trucks! 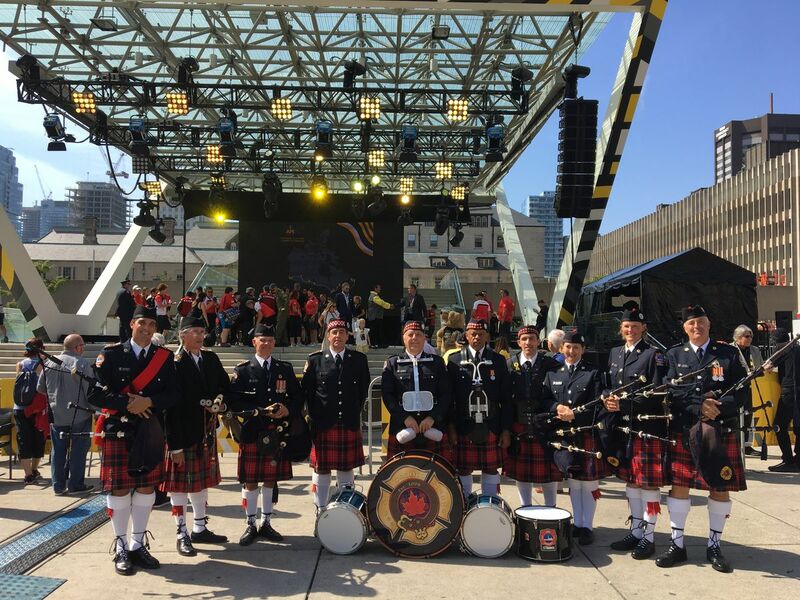 A live fundraising performance by the Toronto Fire Services’ Pipes and Drums in order to help send the band to the 2018 World Pipe Band Championships in Glasgow. Successful Fundraiser at Ceili Cottage! We had a great fundraiser at Ceili Cottage yesterday. 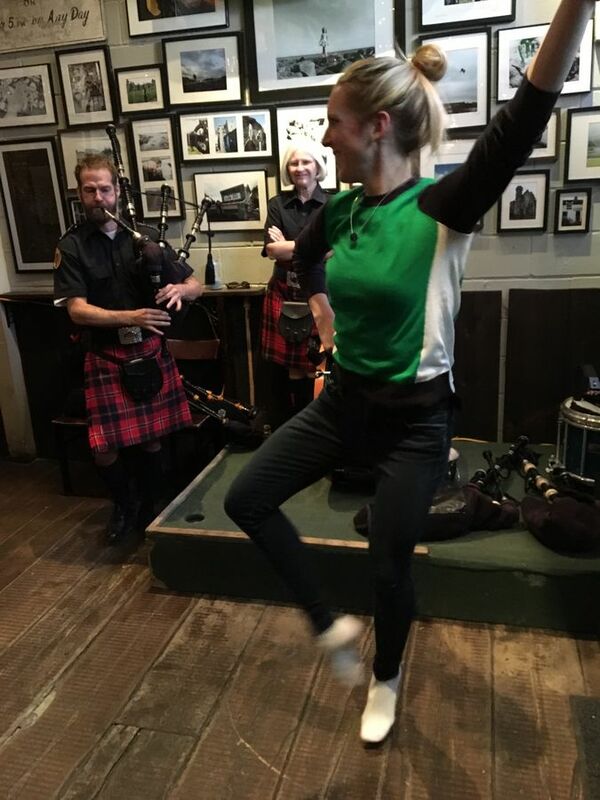 TFS Pipes and Drums played 2 sets and a great time was had by all! Special thanks to Patrick from Ceili Cottage for organizing this event with Robbie and for allowing us to perform in his fantastic bar. Hope to be back at the cottage soon! 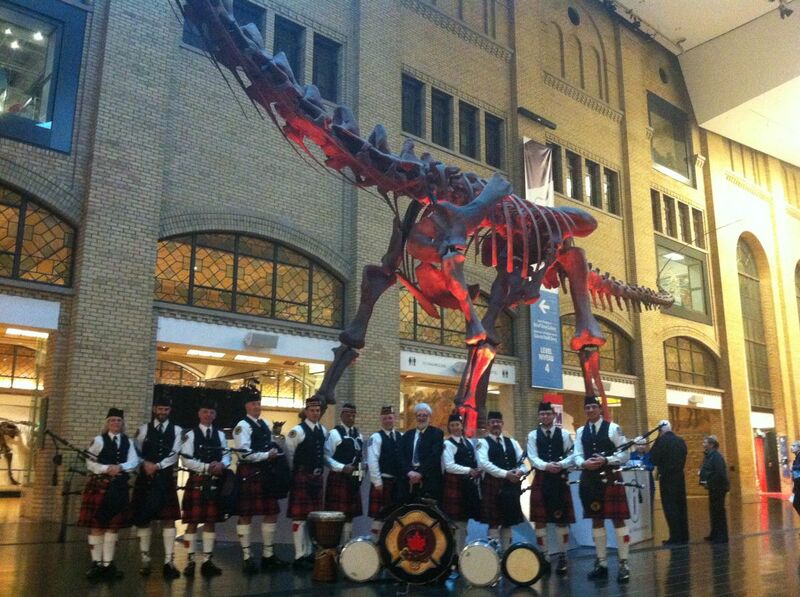 Shucker Paddy, aka Patrick McMurray, has graciously offered to host The Toronto Fire Pipes and Drums from 3pm - 6pm. Band performance from 3:30pm - 4pm with impromptu performances thereafter. At the Moss Park Armouries. Great day of piping and drumming. Monday September 12, 2016 - 11:00 hrs.